There are many great foundations out there on the market, but I am a firm believer that you don’t have to necessarily spend a lot to get a great foundation. 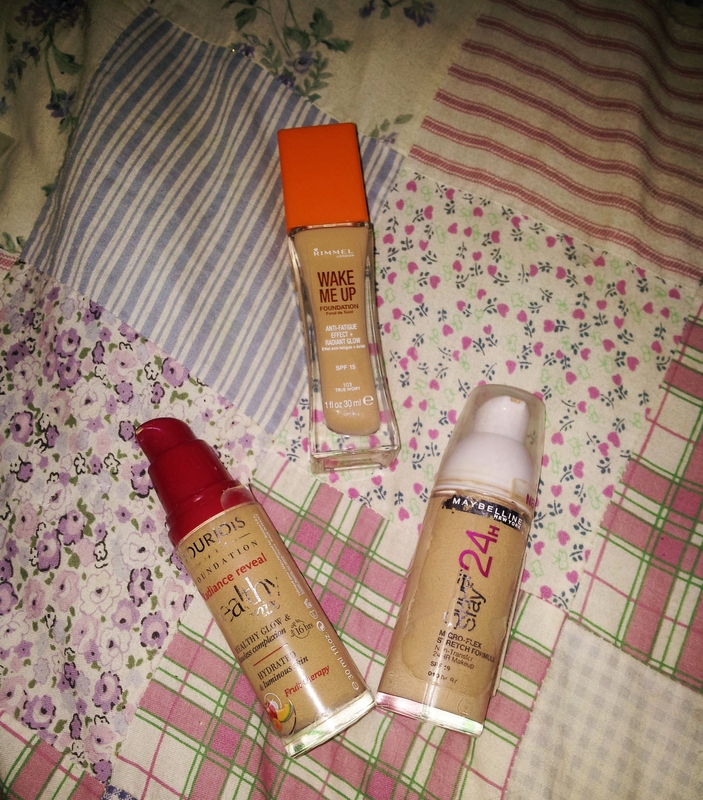 The amount of amazing foundations out there on the high street under £10 is incredible; but here are my favourite three, all of which I would highly recommend. 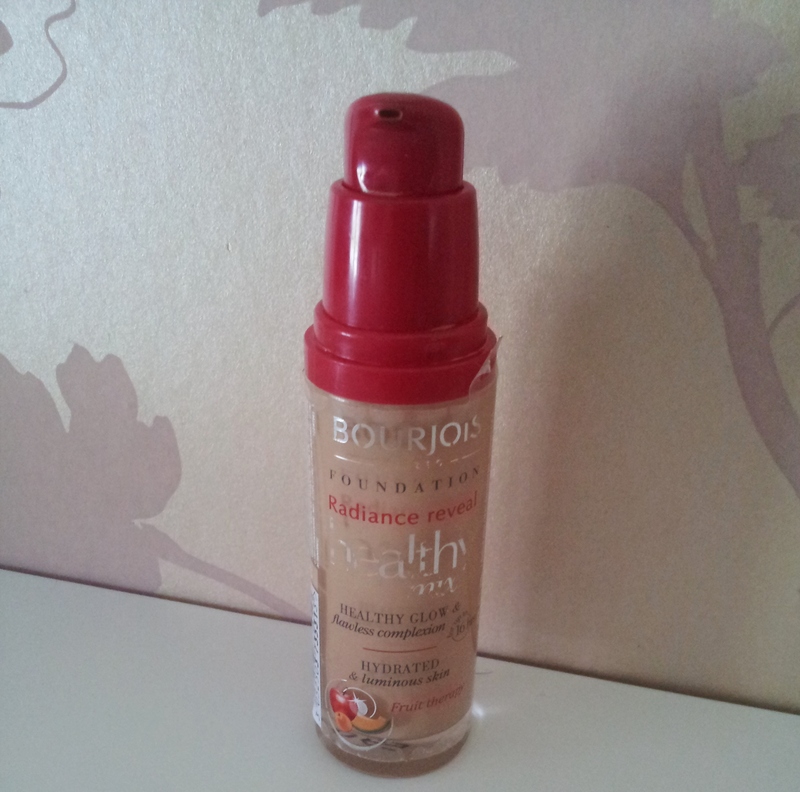 I have raved about this before but this is still one of my favourite foundations out there. I have dry skin with the odd occasional oily patch but this foundation seems to glide on and stay put and I absolutely adore the smell of it. 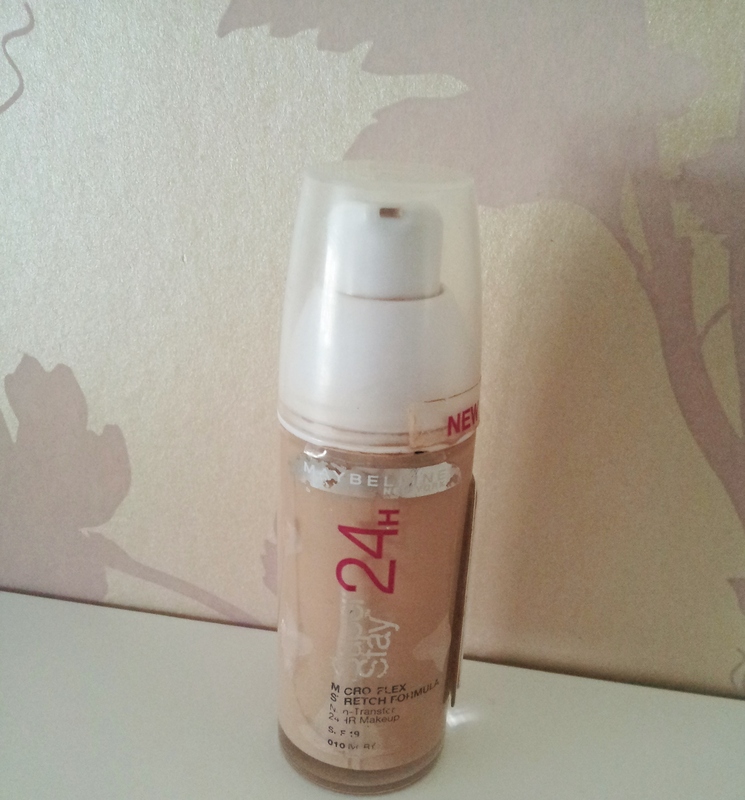 The only downside to this foundation is that the coverage is quite light, it is however very easy to build up. If you too have dry skin I would highly, highly recommend. This foundation really does stay put. I wear this foundation when I know I’ll have a long busy day with no time to fix my makeup. I don’t think it would last 24 hours, but I don’t see the need for this. You only need a small amount at a time and so it lasts for ages. I’ve had this one for quite a while (as you can tell from the condition of the packaging.) The coverage is good, but the smell isn’t as appealing as the other two. I saw many beauty bloggers rave about this item, but it took me a while to get on the bandwagon. A foundation with glittery bits in was a bit off-putting. 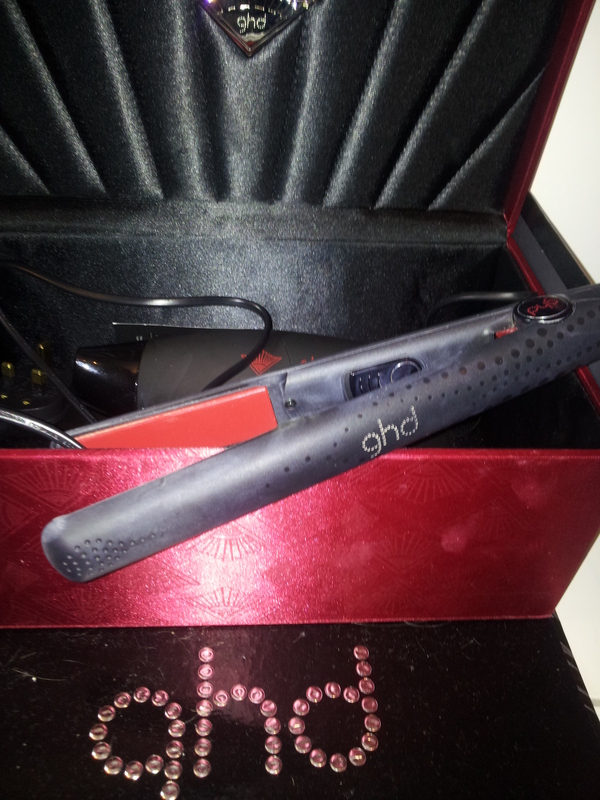 I however took the plunge and gave it a go and I am so pleased I did. 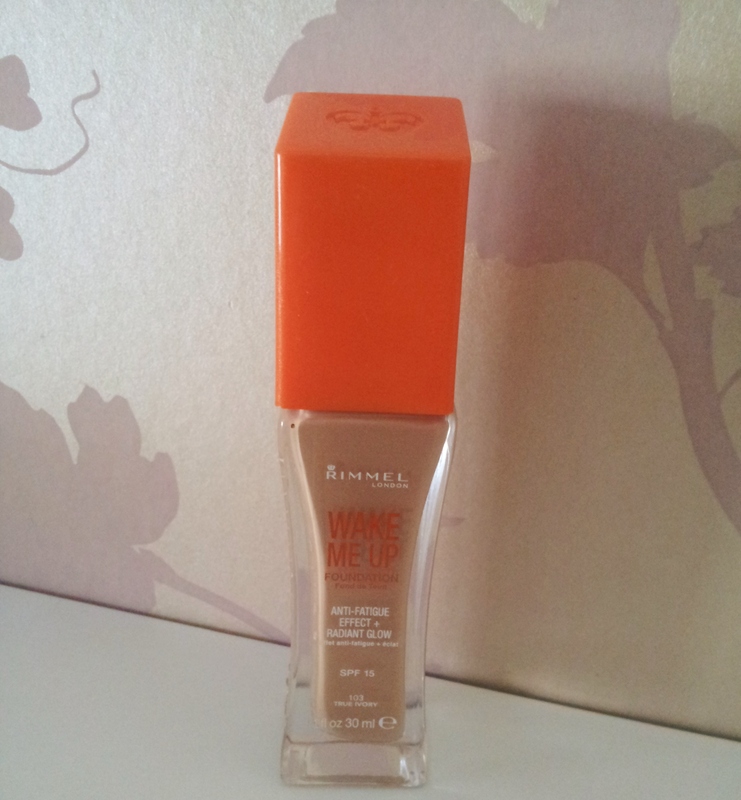 It gives you a nice dewy finish and a nice glow. 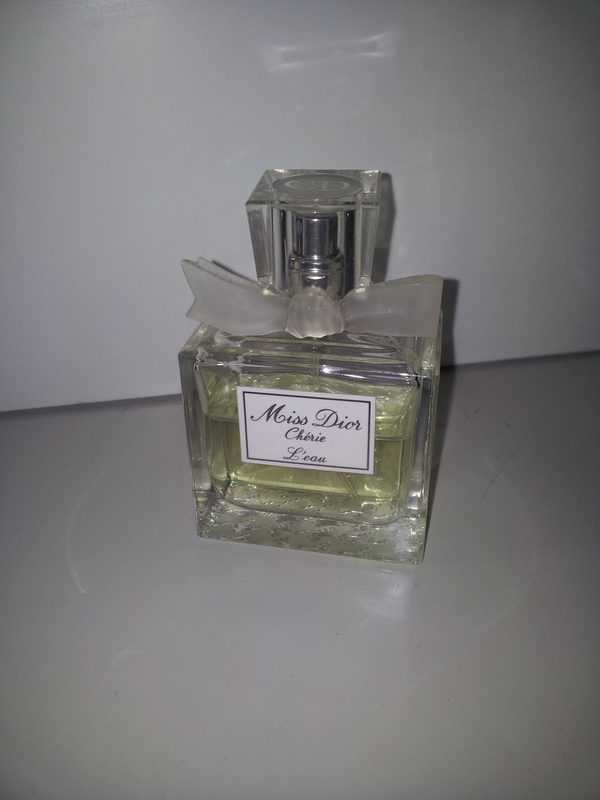 It smells lovely too; not as fruity as the bourjois, but still very pleasant. 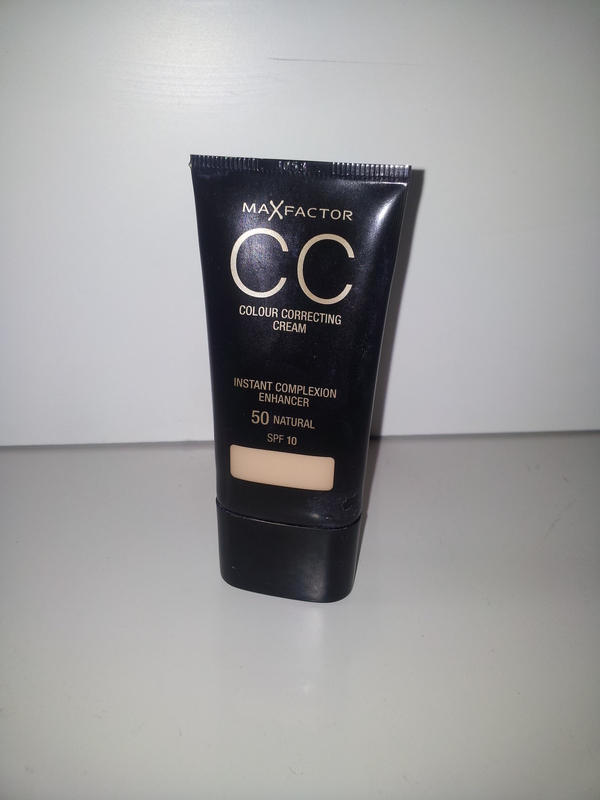 The only thing that lets this foundation down is the poor choice of colours. There’s only six to choose from and they’re not the best selection. 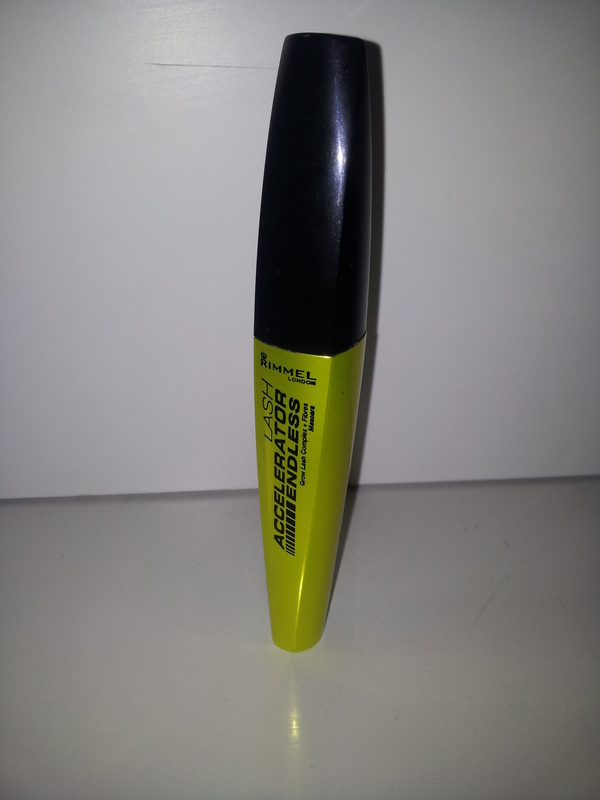 I’ve being wishing Rimmel would bring out some more colours for ages! I am always on the lookout for great foundations to try, so I’d love to hear what are your favourite under £10 foundations? What are your 5 favourite ever items?